Phonepe UPI Offer - Phonepe's new offer is here to "Cashback" you can say assured "Cashback Using UPI". In which you have to use Phonepe UPI handle to send Money to other Phonepe users to get Cashback Money on every 2nd, 4th, 6th & 8th transactions & Minimum Transaction should be 500 Rupees. However, You'll get Cashback amount from 3 Rs -1000 Rs from doing transactions. That simply based on your luck. That's why Phonepe encouraging to do more UPI transactions to different phonepe users to get more chance to get cashback. To be the part of this "Phonepe UPI Offer" you need to login to your phonepe account & then ask your another friend to get their Phonepe's UPI Address so that you can transaction amount to their account in order to get cashback. Minimum Required amount to send via Phone pe UPI is 500 Rupees. So you need to have that minimum balance in your Phonepe's attached bank account. After that use your friend's phonepe's upi address (@ybl) to send the money. 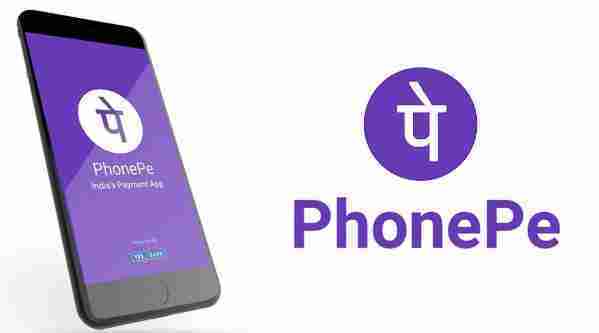 How Much Cashback You Can Get From the Phonepe's UPI Offer? From this Phonepe UPI Offer, you can get up to 1000 Rupees Cashback. That I'd say purely depend on your "Luck". Why is that so? As they are asking to do the chain upi transactions like 2nd, 4th, 6th & 8th & so on.. And on every transaction you can get from 3 Rupees to 1000 Rupees as cashback. Make Sure that You have Minimum 500 Rupees in that bank which is attached to Phonepe. Now use the Phonepe UPI Address of your Friends or any other user ending with @ybl. Now Send Money to Phonepe users. After the 2nd, 4th, 6th UPI transactions you'll get Cashback up to 1000 Rupees. 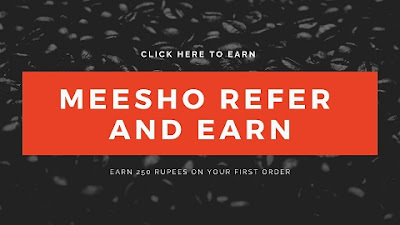 Apart from this Phonepe UPI Offer, you can see the Meesho Refer & Earn Offer. Where you can get 250 Rupees as Bank cash on every successful order of your referrals. If you are seeking Paytm Refer Earn Cash from Loan Globally. How To Get 1000 Rupees Cashback From Phonepe UPI Offer Money Transfer? First of Download the Phonepe App. Now do the Phonepe Login. After this Link your Bank Account. After this Start Sending 500 Rupees to your Friends using Phonepe UPI. Use the Phonepe UPI address such as xxxx@ybl. You can send money 5 times to get cash back up to 1000 Rupees. Offer is for Limited Times.